In 1989 we started as a small parcel franchisee offering next day and premium deliveries within a national network. We soon realised that our customers needs were far wider than just overnight parcel deliveries, so started to investigate becoming an all round distribution company. We then joined a pallet network enabling us to offer a Nationwide next day and economy pallet service. 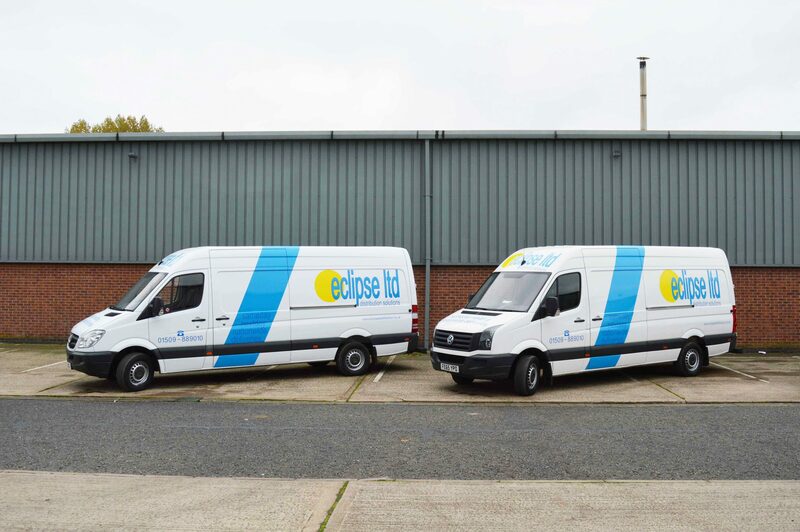 Then in 1995 we expanded into the same day market and having our own fleet of vehicles ranging from sprinter vans to 18T Lorries we were now able to offer a much wider range of services. Over the next six years we worked hard to become a well established Distribution Company with parcel, pallet and same day/dedicated vehicles. 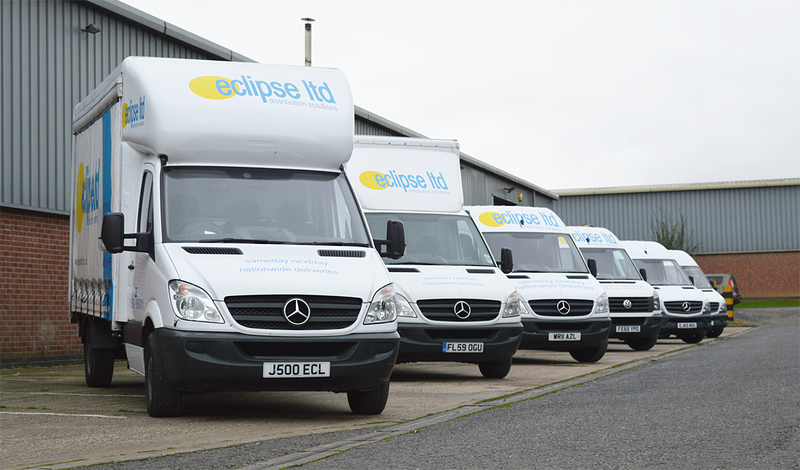 We now have a fleet of over 50 liveried vehicles – ranging from sprinters to 44T Artics. In 2001 we moved to Wymeswold industrial Park which gave us better access to Loughborough and Nottingham for collections and an easy route to trunk roads and motorways. We have always supplied vehicles and drivers into some of the major carriers but now we are service partners with full liveried vehicles and uniformed drivers within DHL, UK Mail and Tuffnells. 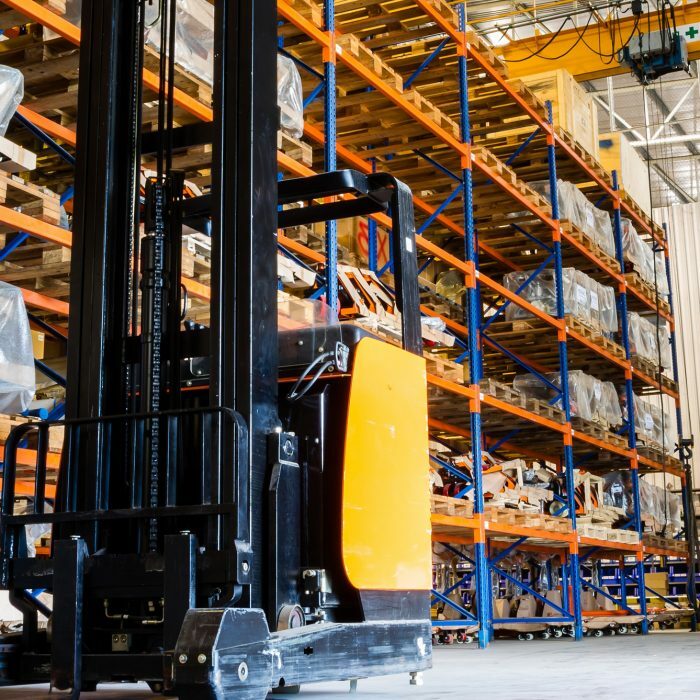 We have also branched into the international market and now have the facility to offer Worldwide Pallets and Parcel distribution by road and air. In 2009 we added a 26T lorry with a Moffett to our fleet enabling us to offer an even wider range of services. We also expanded into next door doubling our warehouse facility giving us additional storage space and offices. As you can see we have a lot of knowledge and experience and are very happy to discuss your requirements and offer you the most cost effective solution for your distribution whatever it may be. We now have a fleet of over 50 vehicles – ranging from sprinters to 44T Artics.